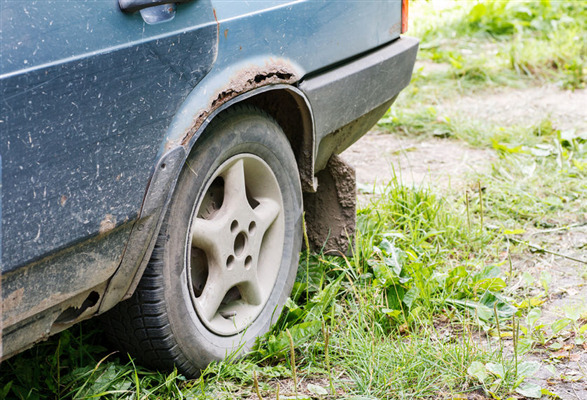 When it's time to say goodbye to your old vehicle, your best option is to take it to a licensed salvage yard. 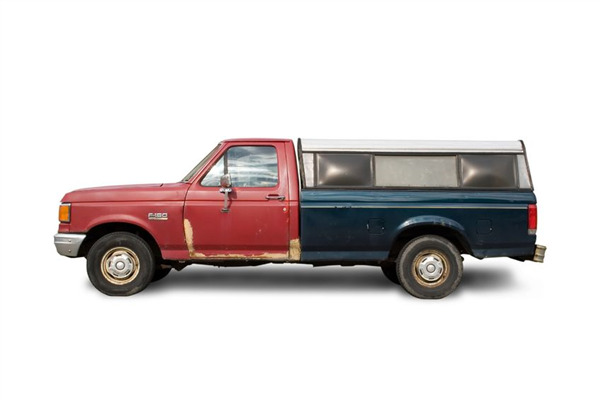 There are several advantages to working with salvage yards, and you may just come out on top. Ace Auto Parts is a fully licensed salvage yard. We service clients in the Twin Cities area. 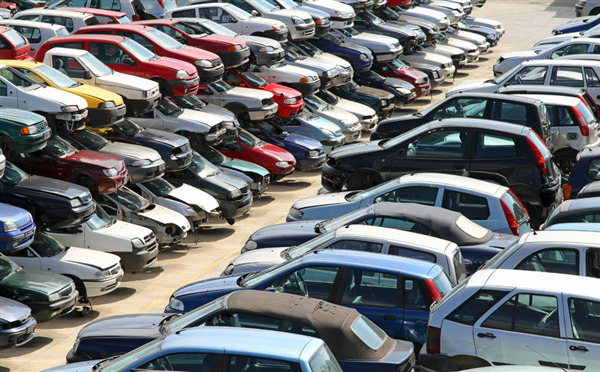 If you're considering getting rid of your car, below are some reasons why you should go with a salvage yard. 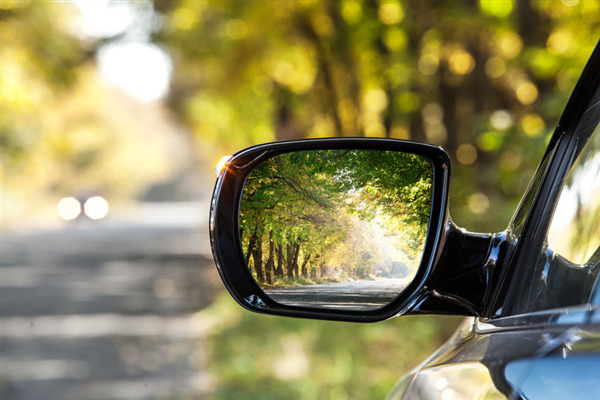 Although safety should be your number one concern when purchasing auto parts, saving money should also be a priority. 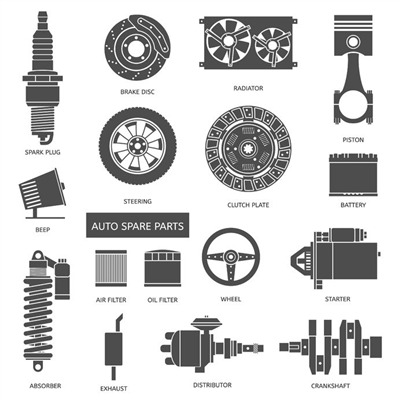 After all, you can find parts that are in excellent condition from vehicles that just don't run anymore. 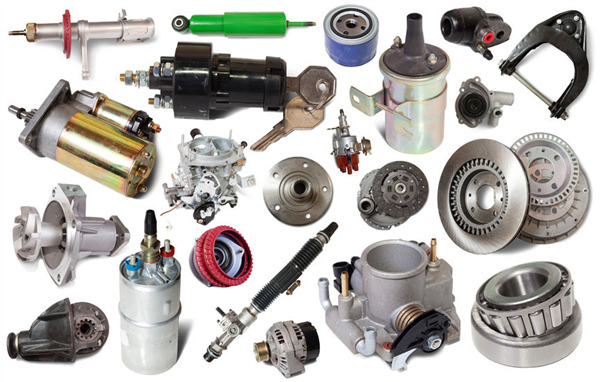 Ace Auto Parts carries used auto parts for all types of vehicles. 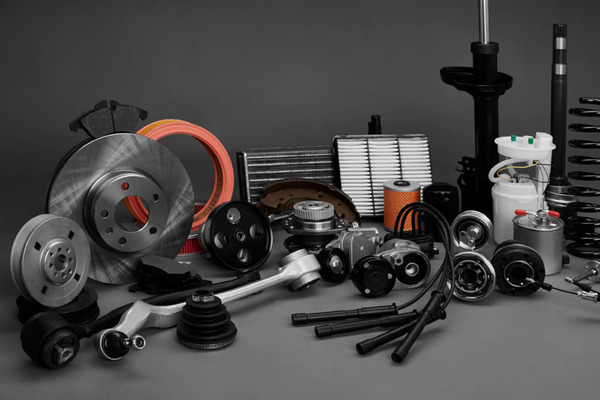 With all the parts we have in stock, below are six of the most popular parts that can save you hundreds of dollars. 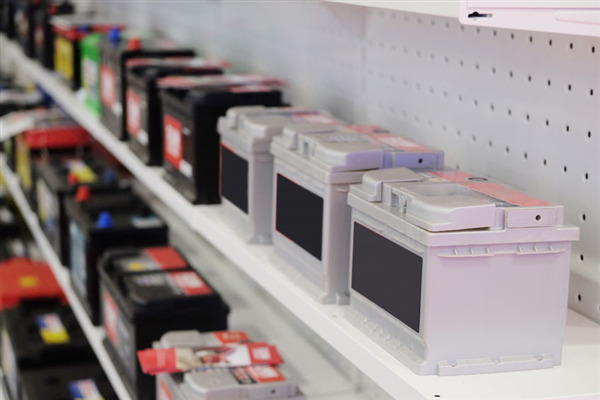 When purchasing used batteries, you need to identify specific qualities in the battery that make it worth the purchase. It is possible to find used batteries in a salvage yard that are still in top condition and will perform well for a long time. Ace Auto Parts carries quality used batteries for all types of vehicles on the road. The key to getting a good battery is knowing what to look for in the product. Below are some useful tips. Have You Been in a Fender Bender? We Have the Auto Parts! When it comes to a fender bender, there are several parts you may have to purchase to restore your vehicle fully. 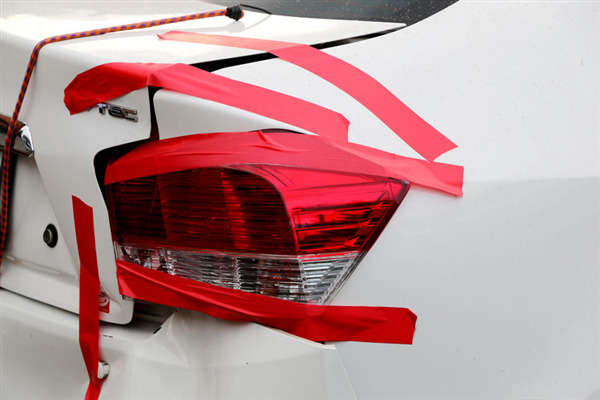 Ace Auto Parts carries fenders and other used auto parts that will fit on your car. 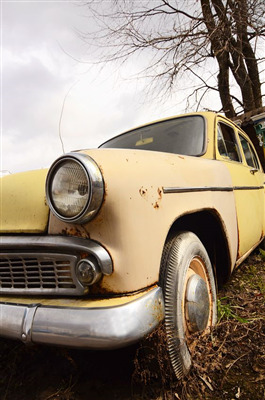 Visit our junkyard and find out if we have the part you need. You can also call ahead or visit our online auto parts store to see if we have a part you want.